Howard Squires Funerals' gentle and caring approach to funeral planning brings calming reassurance when you need it most; guiding you through every arrangement and providing a source of support in your time of grief. to guide you through every decision. - Will there be a viewing? - Who will participate in the service? - What sort of casket or coffin? - Flowers, or something else? - How to personalise the commemoration? 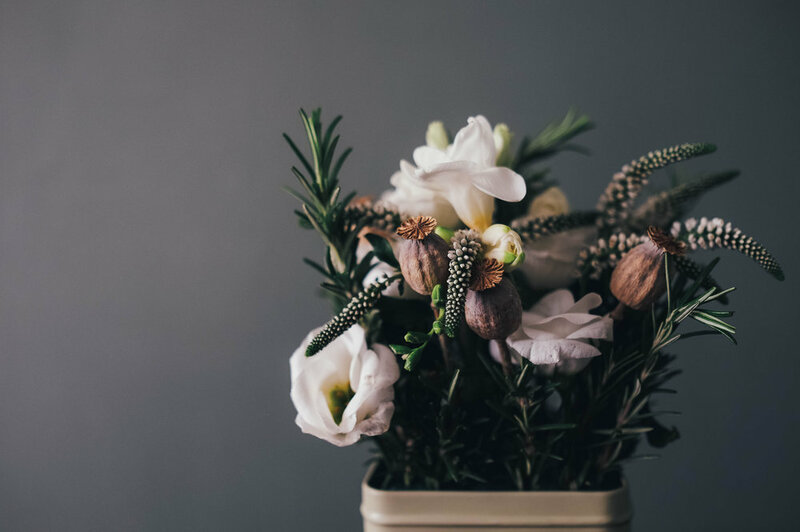 Only when your wishes are fully understood and agreed upon will your Funeral Director begin the protracted task of putting all of the arrangements into place. Their expertise and skill in liaising and co-ordinating every aspect of the legal, preparation and service requirements affords you the peace of mind and time to find comfort with family and friends knowing everything is being taken care of.